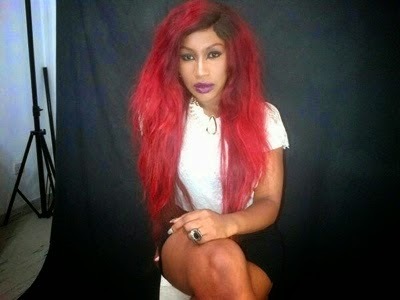 Welcome to Lilkoye's Blog: SEE EBUBE NWAGBO 'S SPICY RED NEW LOOK!!!! SEE EBUBE NWAGBO 'S SPICY RED NEW LOOK!!! !